GlideCart.com is for sale at Growlific.com! 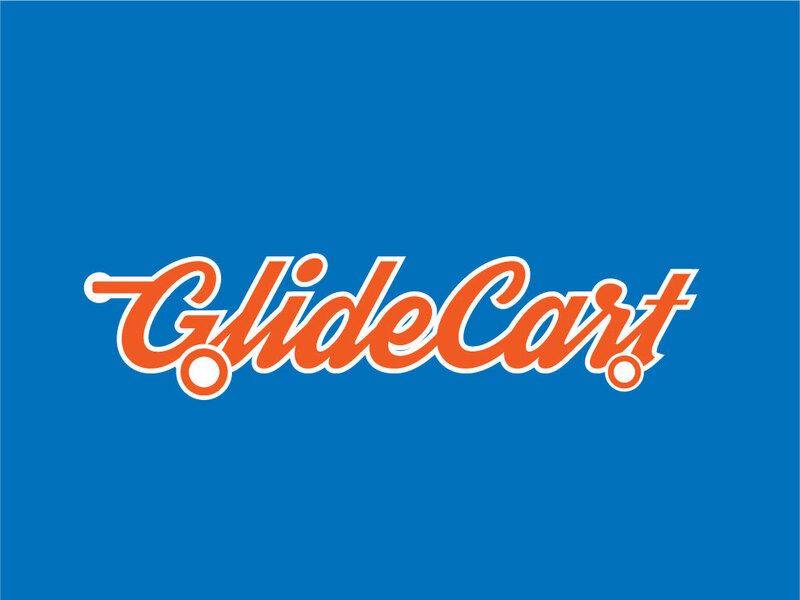 GlideCart.com portrays ease of use. Great name for shopping cart or ecommerce software or a payment gateway or app.